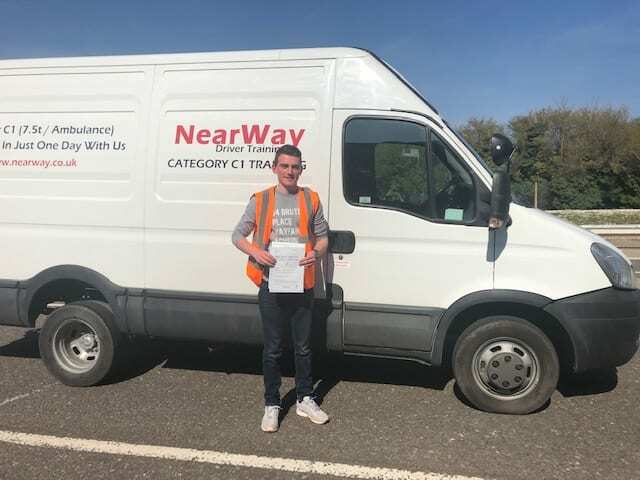 A big well done to Jake Barton who passed his C1 training on 1st April 2019 on his first attempt! 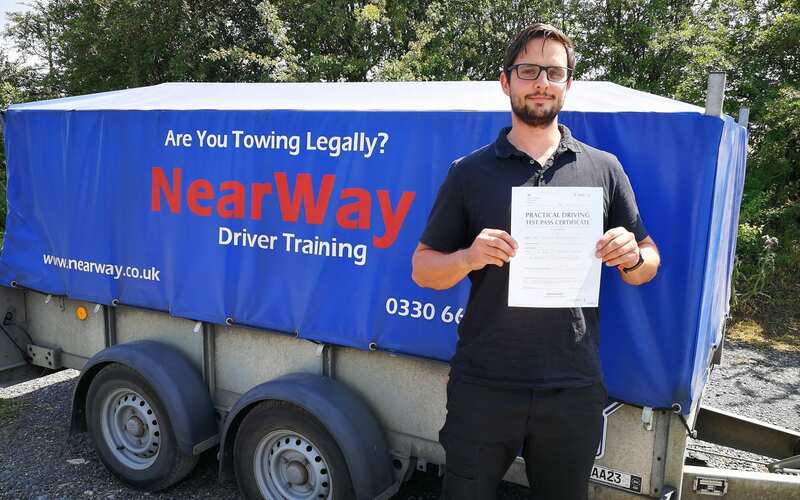 Jake needed his C1 licence in preparation for his Ambulance and Blue Light Training which he starts at the end of the month! 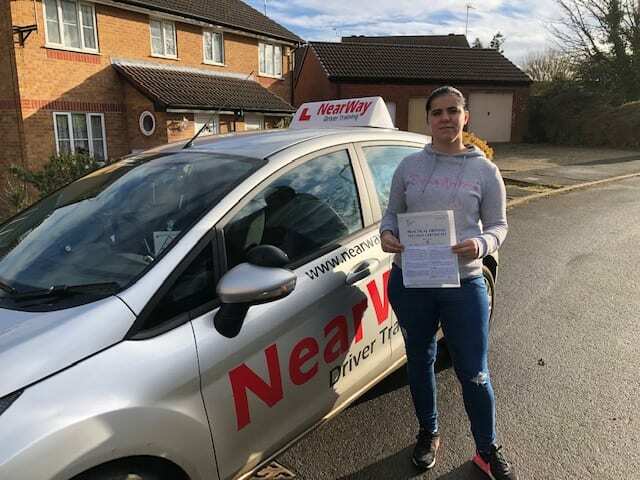 Congratulations Jake and good luck with the training, from your driving instructor Ian and all the team at NearWay Driver Training.